This delightfully refreshing bunch of brand-new songs from Mark and Helen Johnson is ideal for celebrating summer. 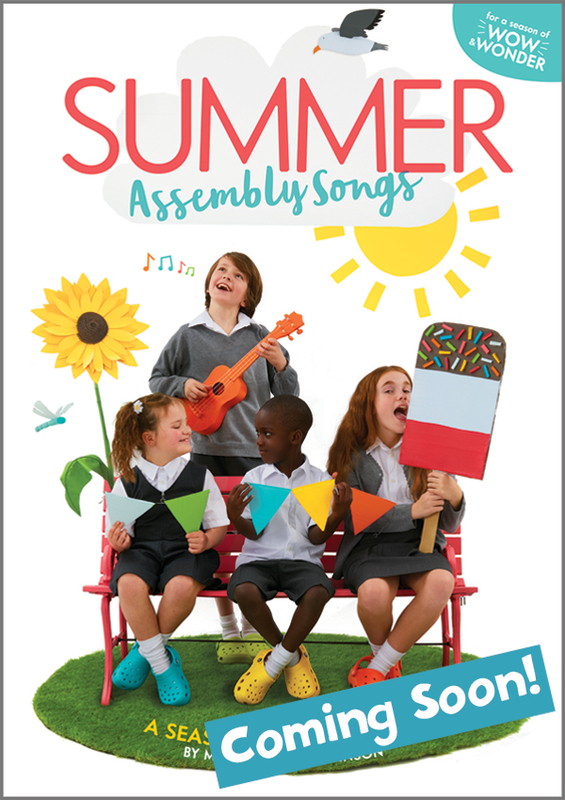 With 15 brilliant assembly songs, Summer Assembly Songs includes songs for Leavers, Walking to School Week and Father’s Day, as well as songs about going to the beach and insects in the garden – there’s heaps of potential for happy summertime singing. Open your eyes to the wonder of life, There’s a world of delight right in front of you. Speedy the tadpole is sad because he can’t sing along with the froggy chorus. However, one day strange things begin to happen to him as he starts to turn into a frog! With the help of his pond and garden friends, Speedy learns a few valuable lessons along the way. 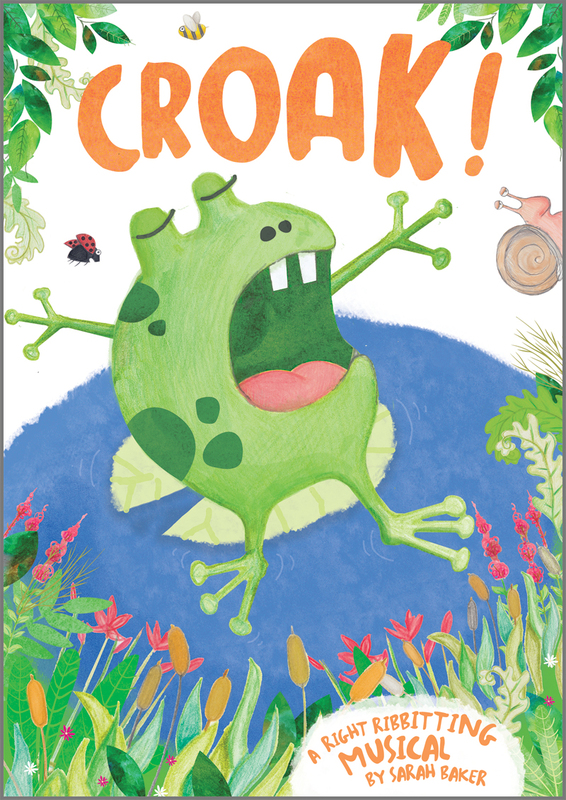 Croak! – a delightful musical for 3-7 year olds that explores the life cycle of a frog. 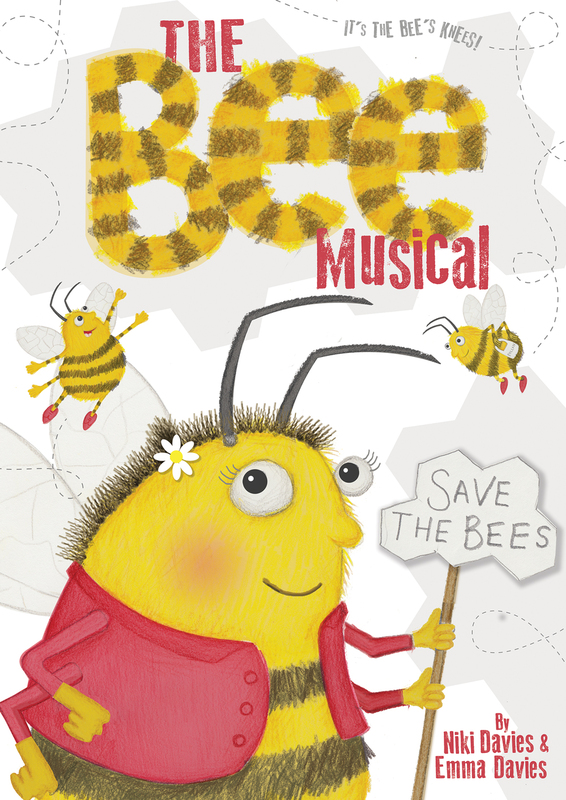 Highly anticipated, and building on the success of the much-loved Songs For EVERY series, welcome to a brand-new collection of catchy and lively assembly songs that are sure to put a spring in your step as you sing through the season. 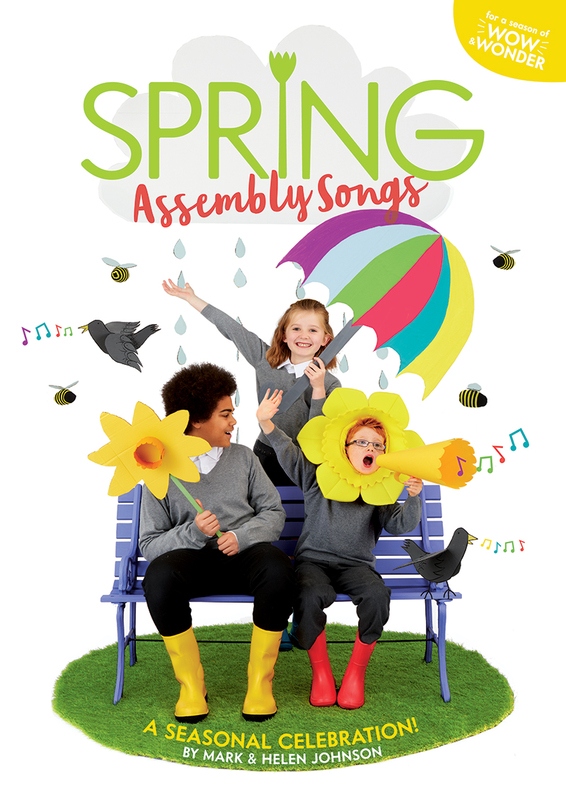 Spring Assembly Songs marks a first for Out of the Ark Music: we’ve included 15 fabulous assembly plans that you can pick up easily and run with. We've also included our invaluable music activity pages – one for each song. These help to build upon and release all the musical potential and possibilities contained within each song. Additionally, our creative arts ideas pages will excite and inspire those creative juices! Spring Assembly Songs is colourful, fresh and upbeat and has the energy of the earth flowing through its veins. - John Dabell, Teach Primary Magazine. Introducing the newest member to our fabulous That's What I Call A Class Assembly! series. That's What I Call A Class Assembly: Maths is the perfect resource to support learning. 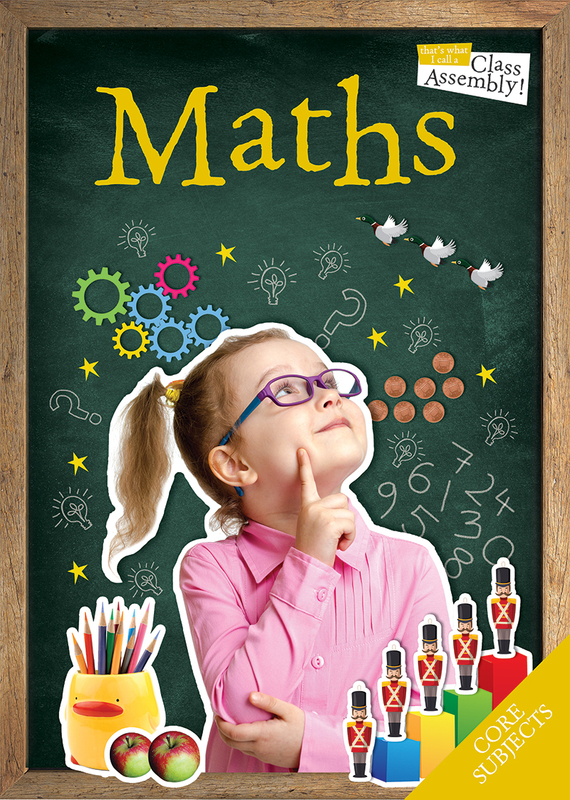 Packed with a fun script and 4 easy-to-learn songs reinforcing core maths topics. Including counting in twos, fives, tens & hundreds, estimation and measurement, number bonds to 10, addition, subtraction, multiplication and division. 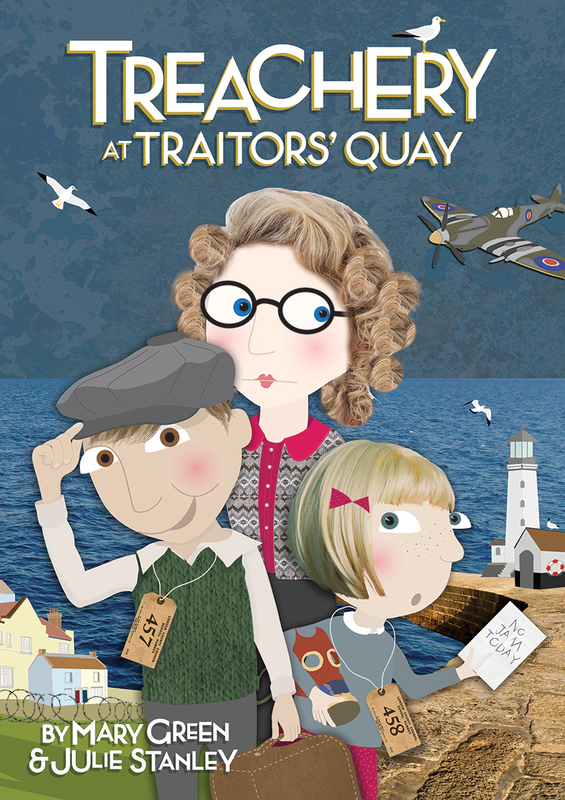 This imaginative script and collection of songs also contains a selection of wonderful added extras to make your class assembly one that really counts! 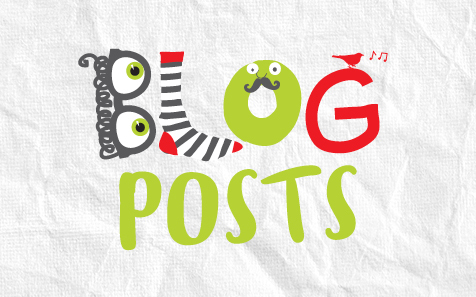 Be sure to keep an eye out for our upcoming blogs in the new year. We will be learning all about: New Year celebrations and traditions around the world; how to kick start music in your school; different ways to teach classes about the Chinese New Year; what inspired Ann Beresford to reinvent the The Tale Of 3 Trees; and find out about our favourite love songs in our Valentine’s Day special. Read our current blog posts and subscribe by clicking here. Simply enter your e-mail address in the subscription box and click subscribe. 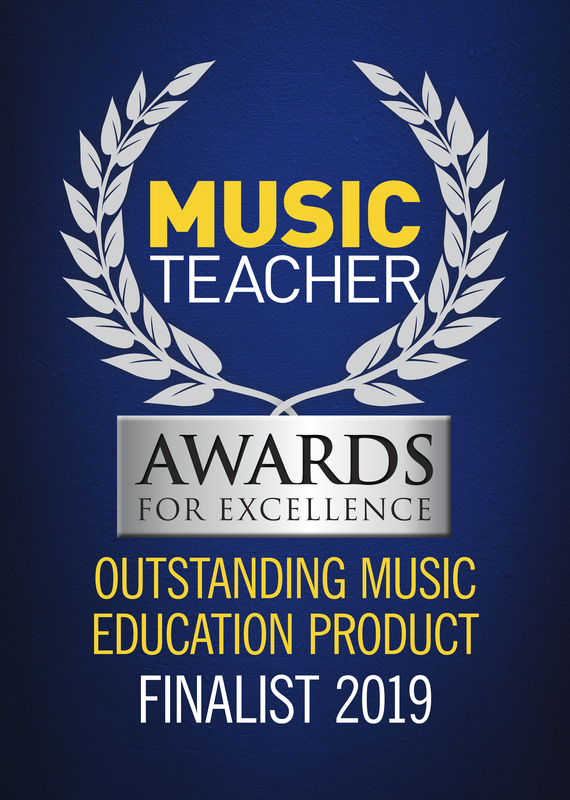 We are really excited to have been selected as finalists for the Music Teacher Awards for Excellence 2019 in two categories this year. The Sheffield Primary School Singing Support Pack – created in partnership with Sheffield Music Hub and Out of the Ark Music, emerged from a joint belief that every child deserves an opportunity not just to sing together, but to strive for quality of performance whilst they do it. Driven by a desire to engage with every primary and special school in Sheffield, its aim was to create a shared songbook with something for everyone: assembly singing, younger and older voices, improvisation, musical learning, ukuleles and more. In order to ensure that every school could get the most out of it, the book was also packed with tips on how to use the songs, warm-up techniques and music and cross-curricular activities. All schools were also given online access to the songs and resources through Out of the Ark’s Words on Screen™ player, making teaching, using and performing songs easy even for non-specialists. The book was launched at a prestigious event at Sheffield’s Crucible Theatre and was followed up by a series of CPD sessions on using the resource as a springboard to develop creative approaches to a whole range of cross-curricular activity. 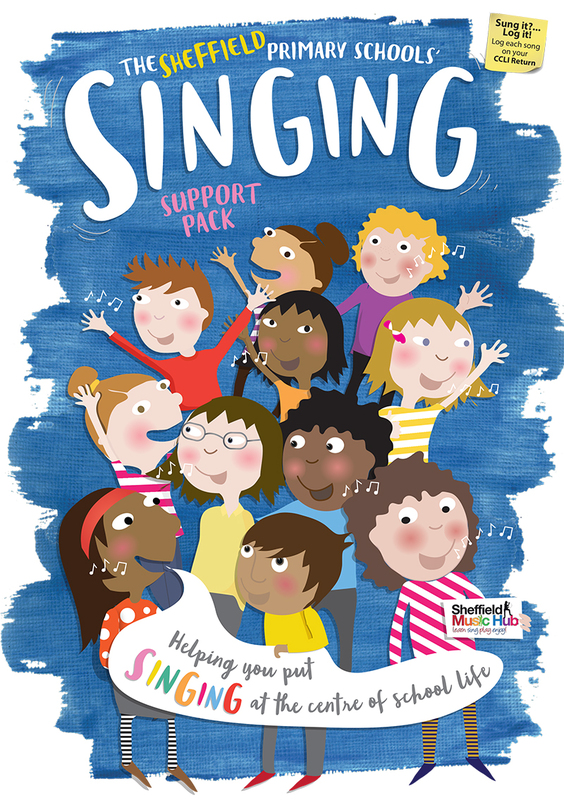 The Hub put in place a range of singing and learning opportunities around the support pack, each including at least one of the featured songs. What followed was a year-long singing extravaganza with activities ranging from singing festivals to a ‘Big Sing’ in partnership with Music In The Round, and even an orchestration of one of the songs for joint performance between children, staff and parents and the Hallé orchestra! Year 2 of the Sheffield project is now online (aiming to develop specific areas of singing) whilst the enormous success of the original Singing Support Pack has seen it rolled out to other Music Hubs including Barnsley, Nottinghamshire and Leeds. Year 3 is already being planned with a second songbook of another 6 songs to be delivered in September 2019. We talked to Peter Taylor and Colette Dutot from Sheffield Music Hub about the project. Click here to read the full article and find out more about the details of the project. The Outstanding Musical Theatre/Drama Education Resource Award for our range of over 60 nativities and musicals. Out of the Ark Music has a passion for musical productions and we believe this nomination is recognition of that! 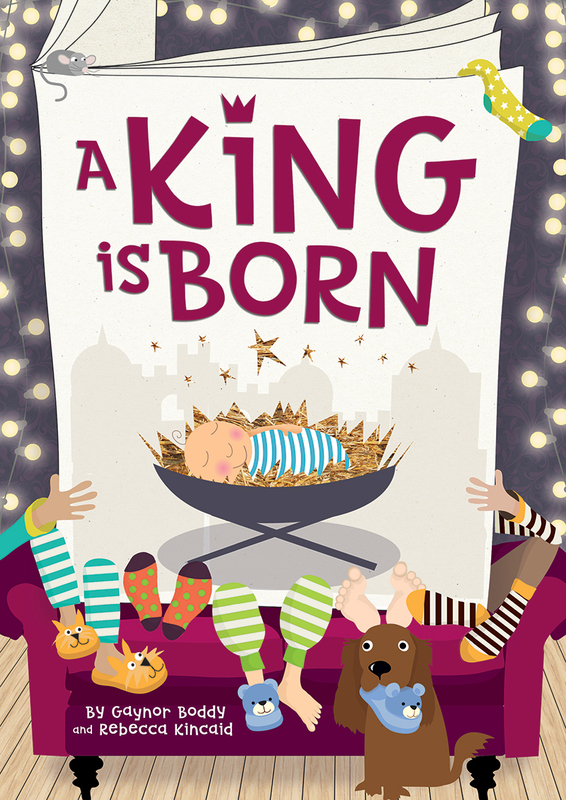 Whether you wish to stage a mega-musical with a cast of hundreds or a smaller production with a group of twenty, we believe that you will find our every growing selection of musicals and nativities to be just what you are looking for. 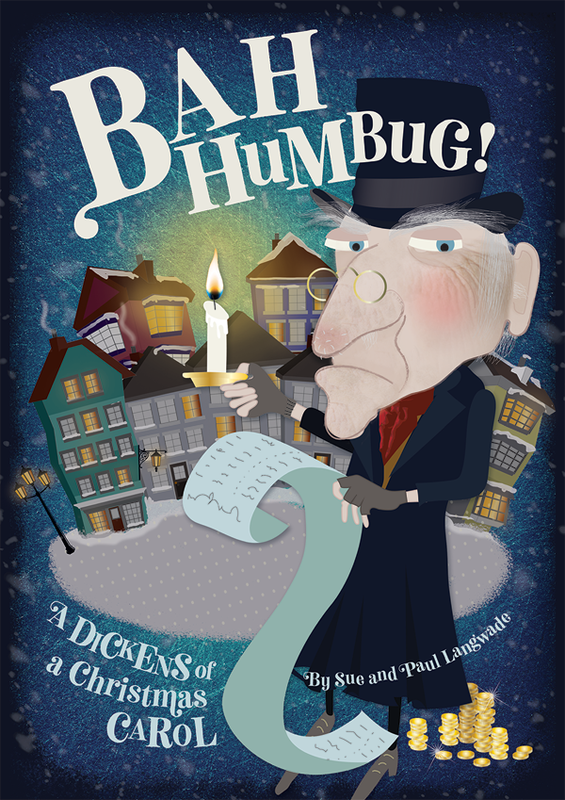 With catchy, memorable songs that schools love to sing, our productions come with witty and amusing scripts that will make any performance even more enjoyable. They also come with a variety of helpful additional resources to make putting on a show easy and stress free - in a nutshell we’ve made it easy for you! If you continue we assume that you consent to receive cookies on all Out of the Ark websites. Learn more here or Close this message.